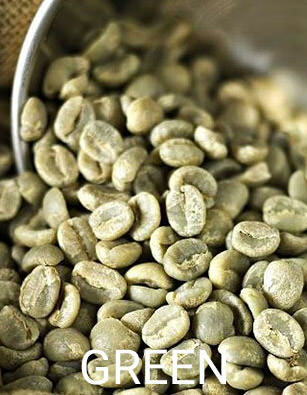 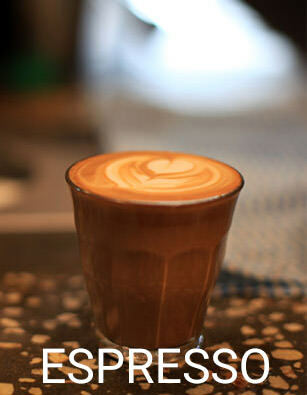 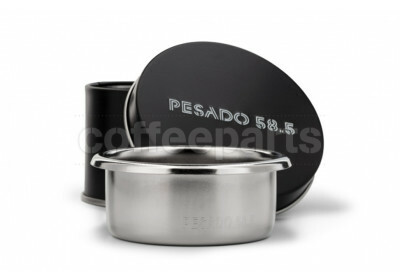 The Pesado coffee range has been designed to optimise efficiency and durability which aiding the barista. 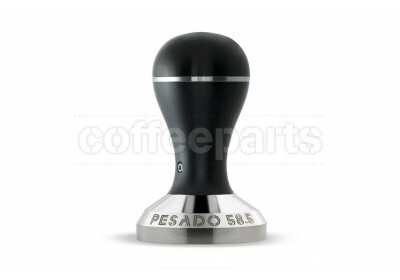 All Pesado products are ergonomically functional and beautifully designed. 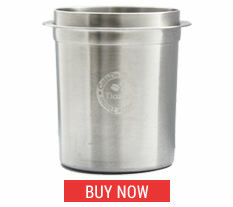 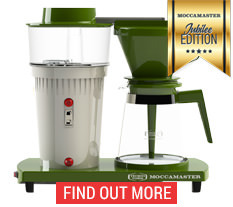 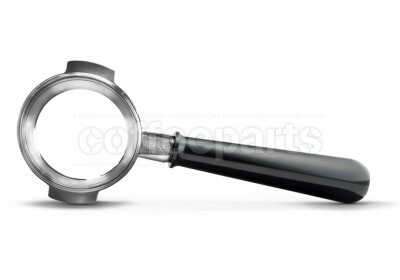 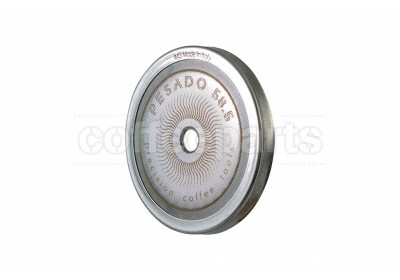 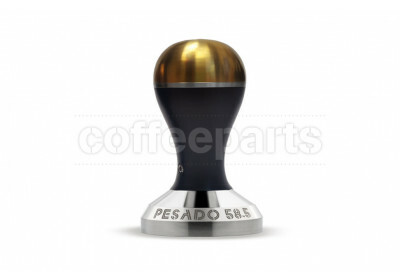 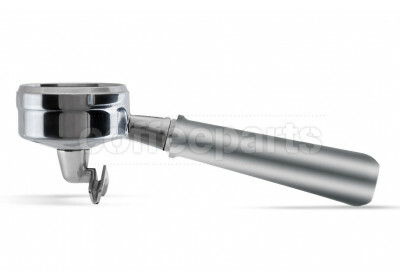 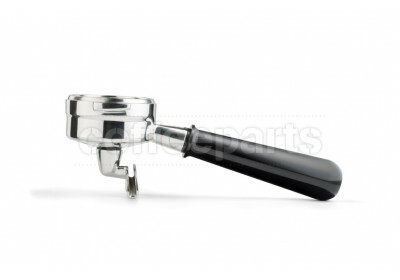 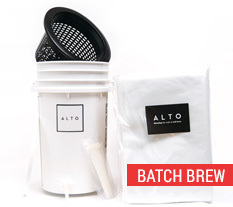 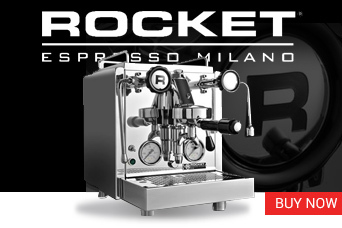 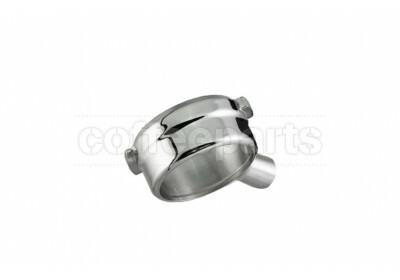 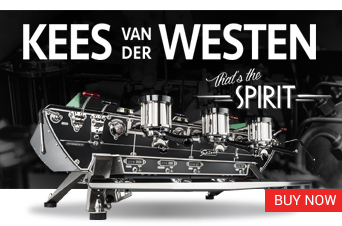 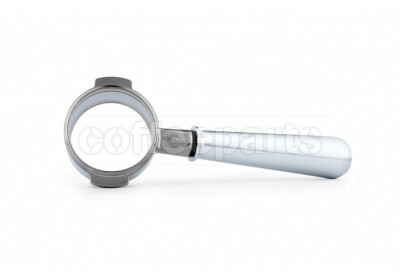 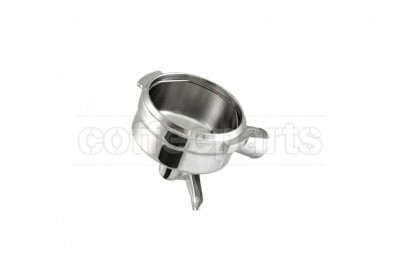 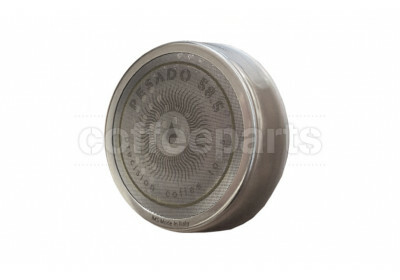 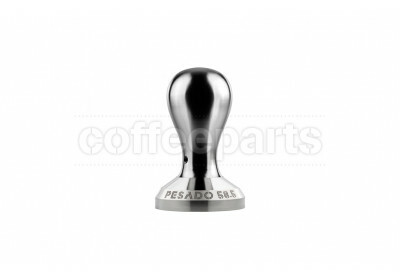 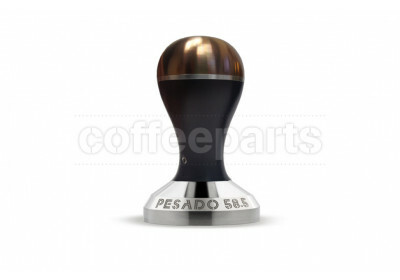 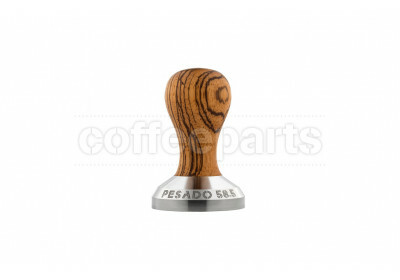 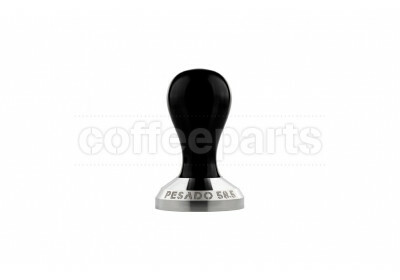 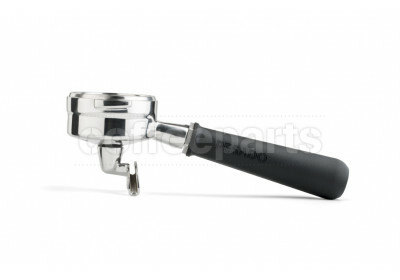 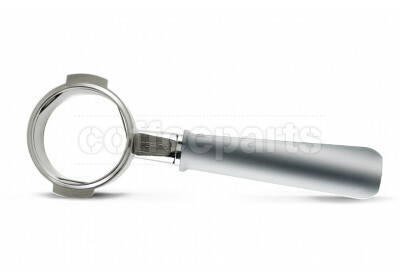 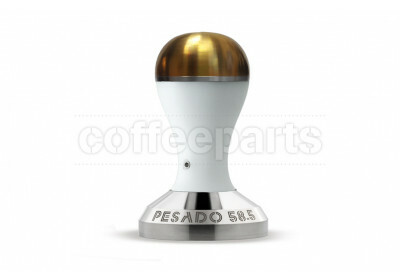 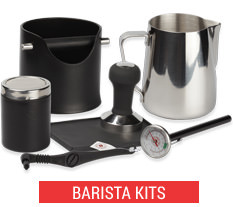 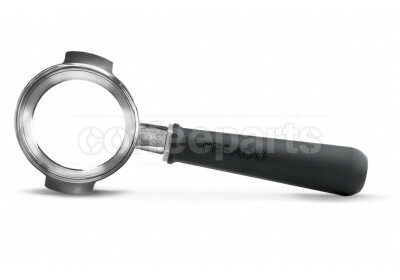 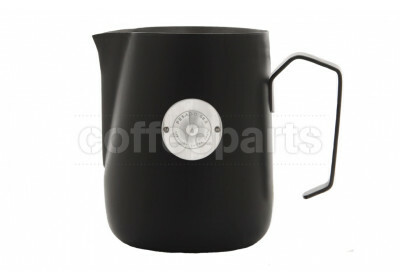 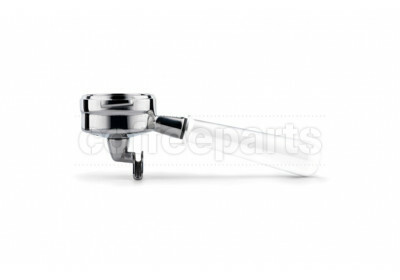 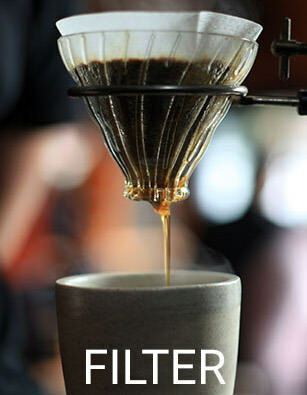 The Pesado range includes coffee tampers, portafilter handles, filter baskets and shower screens.